LESSON ONE: WHO ARE YOU? Have You Ordered Your Copy of Mystic in a Minivan yet? 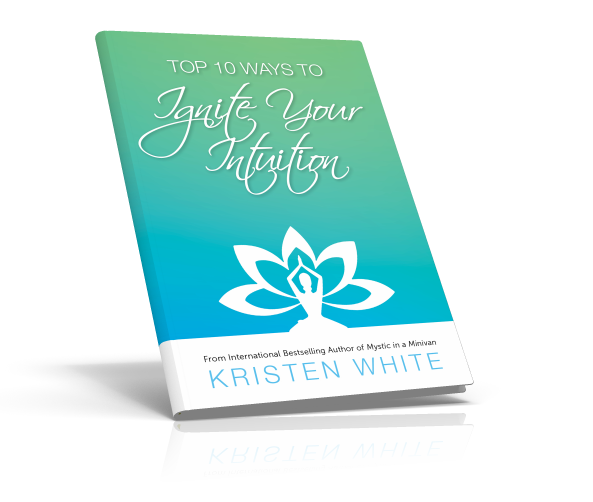 How we can immediately begin attracting our life’s true purpose … by no longer pushing it away! Already Purchased Your Copy of Mystic in a Minivan? Fill out the Form Below to Get Some Amazing Bonuses from Kristen! 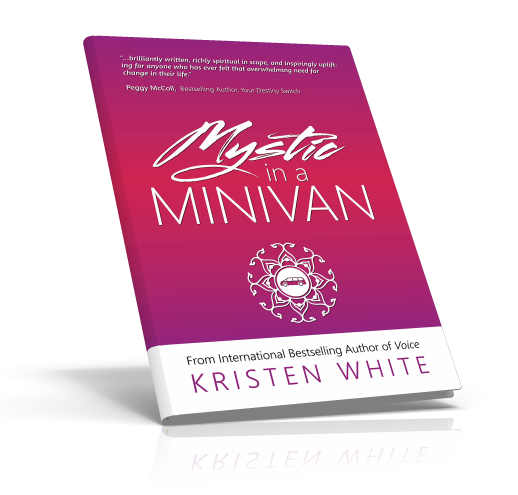 Learn more about working with the Mystic in the Minivan!